Sugar Land is a city in the U.S. state of Texas within the Houston–Sugar Land–Baytown metropolitan area and Fort Bend County. 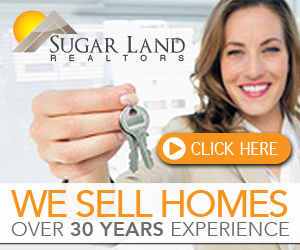 Sugar Land is known as one of the most affluent cities in the state of Texas. Also, it is one of the fastest-growing cities in Texas, having grown more than 158 percent in the last decade. 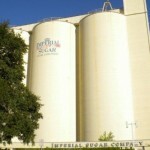 In the time period of 2000–2007, Sugar Land also enjoyed a 46.24% job growth. 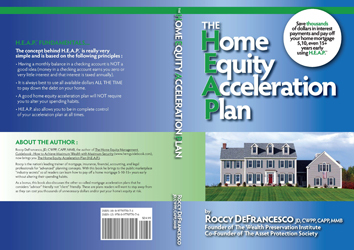 In 2008, the U.S. Census Bureau estimated that the city’s population was 79,943, with a median family income of $110,327 and a median home price of $272,151. 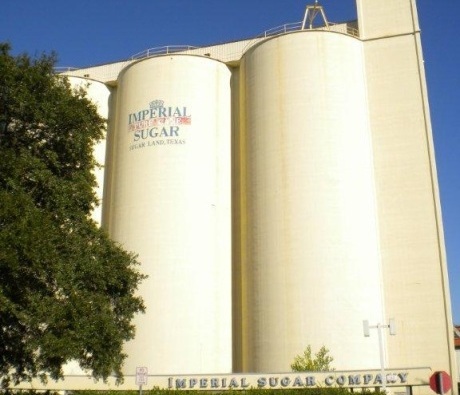 Sugar Land is home to the headquarters of Imperial Sugar and the company’s main sugar refinery and distribution center was once located in this city. As a nod to this heritage, the Imperial Sugar crown logo can be seen in the city seal and logo. The city also holds the headquarters for Western Airways and a major manufacturing facility for Nalco Chemical Company. In addition, Sugar Land has a large number of international energy, software, engineering, and product firms. Sugar Land has the most master-planned communities in Fort Bend County, which is home to the largest number of master-planned communities in the nation—including First Colony, Sugar Creek, Riverstone, New Territory, Telfair, and many others. Sugar Land holds the title of “Fittest City in Texas” for the population 50,000–100,000 range, a title it has held for four consecutive years.